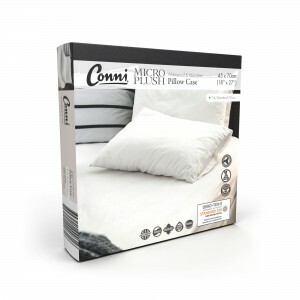 Micro-Plush waterproof mattress protectors are ideal for protecting your mattress from all fluids. 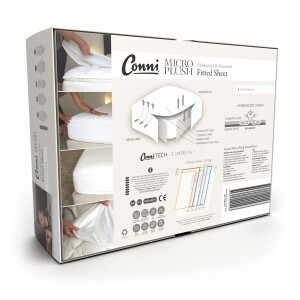 The waterproof and absorbent fitted sheets keep your bed hygienic and stain free increasing the life of your mattress. 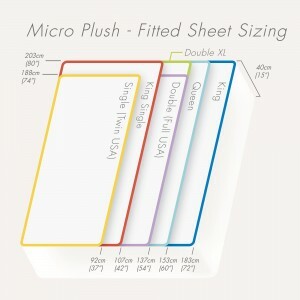 Elasticised for a secure fit and with a 40cm depth wall to fit pillow-top mattresses, these comfy absorbent sheets are waterproof right down the sides for complete mattress protection. Can be used with or without an additional sheet. 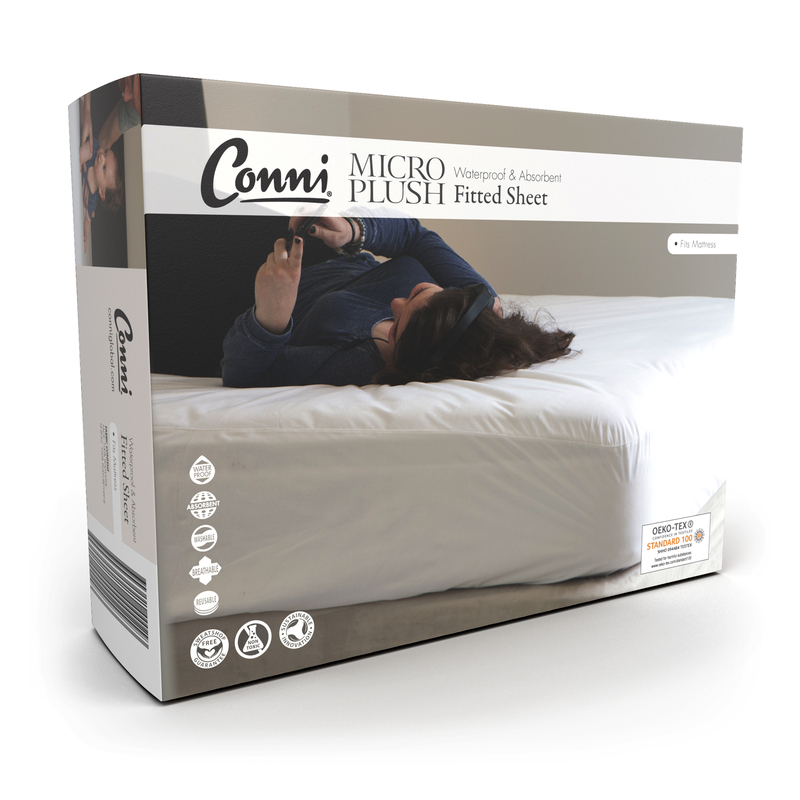 Soft and luxurious, breathable and quiet, you are ensured a comfortable sleep.